Plate with a Tigress Attacking an Ibex, Eastern Mediterranean, Material: Silver. 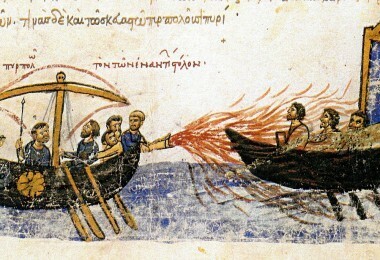 Period: Early Byzantine circa: A.D. 450–525. The MFA is open 7 days a week. Monday and Tuesday 10 am–5 pm, Wednesday–Friday 10 am–10 pm, Saturday and Sunday 10 am–5 pm.